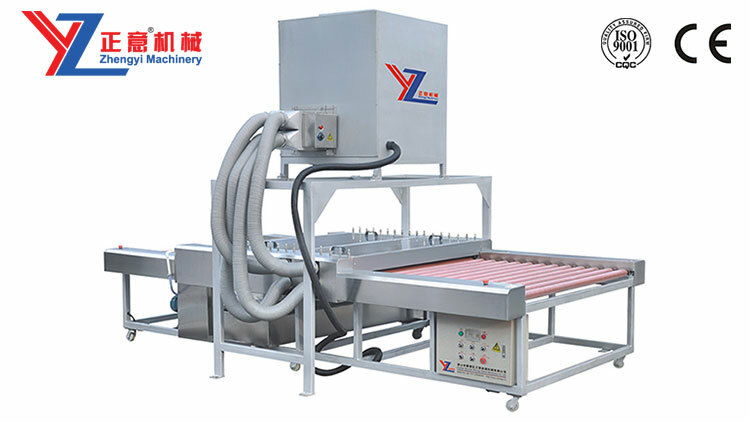 The machine is suitable for flat glass washing and dry, is the necessary equipment of glass processing enterprise. 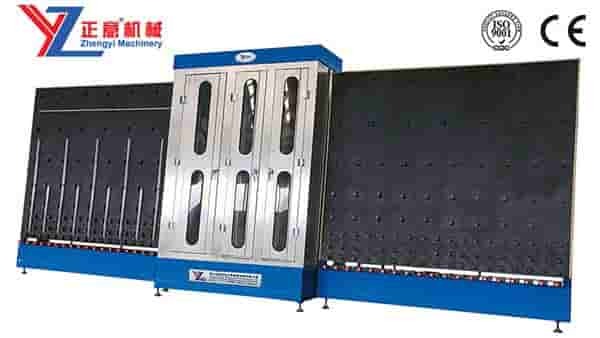 Complete washing drying machine series products, including common glass, coated glass, low-e glass and solar glass series. 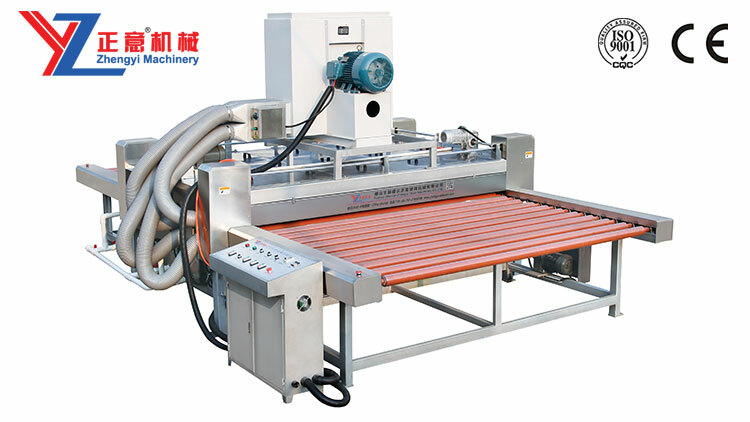 Clean the glass thickness from 3 mm to 50 mm, the fastest speed custom can reach 18 m/min, maximum width can be 3-25 m. Washing and drying can be integral lifting, digital display. 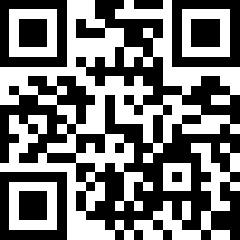 The specially designed according to user requirements. 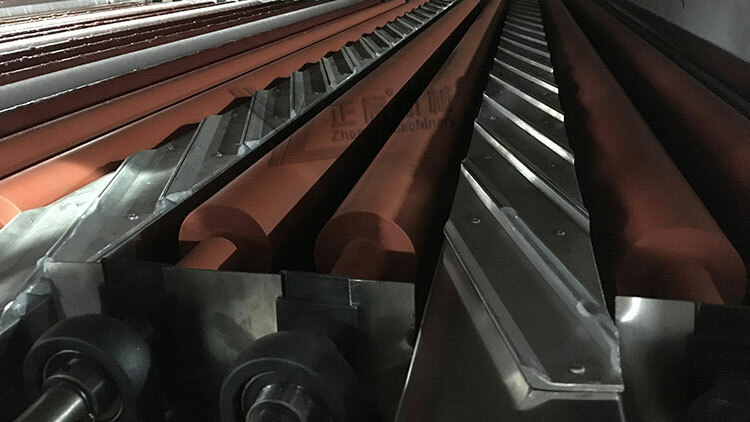 More conducive to connect the glass edger machine production line, glaze line, insulating glass production line, safety glass production line, etc. 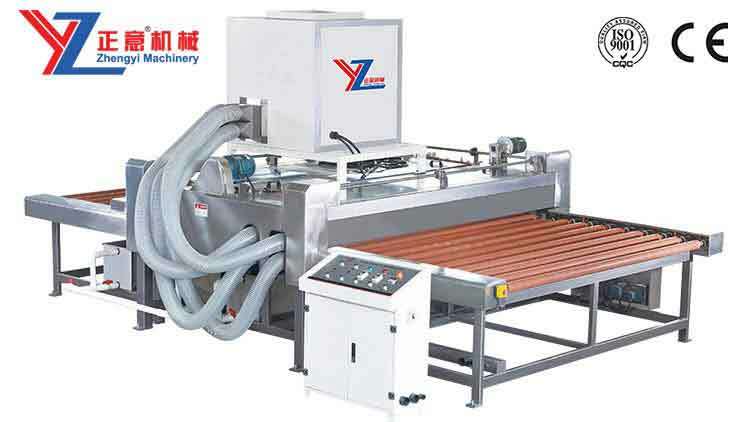 ◆About cleaning part which is contact with water that all parts of the sheet metal is stainless steel materials. 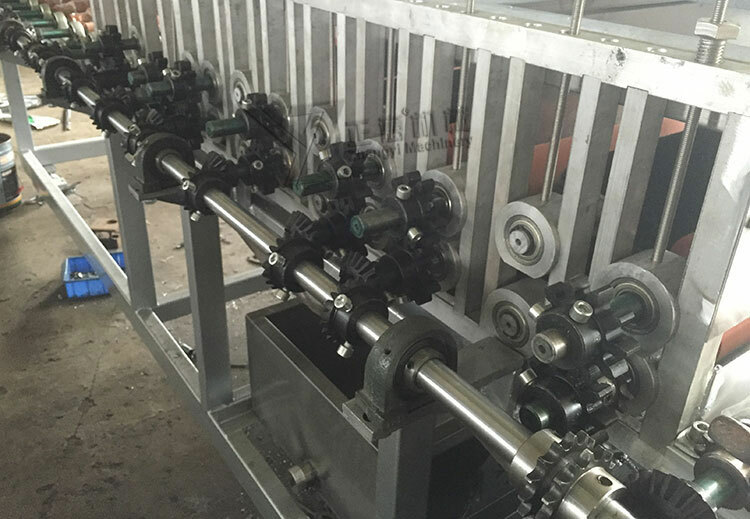 ◆The whole machine conveyor roller structure of vulcanized rubber turnkey (can not contact with acidic liquid). ◆Two groups of wind knife configuration, wind is big, drying effect is good, with heating system.